For over two decades, we have transported personal belongings for customers and their families moving to a new neighbourhood, as well as helped them with their office and business move or expand to another location. When you’re ready to make a move to take on a new challenge, we’ll provide the hands, transportation and supplies you need to get there. 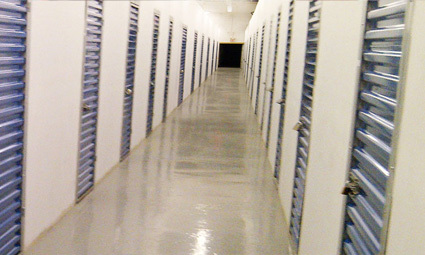 If you need a short-term or long-term storage solution in Toronto, we’ve got you covered! 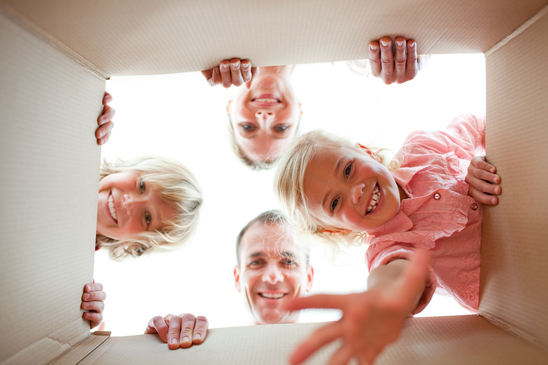 Our Toronto movers and packers will take special care of your items, because we know how valuable they are to you. You can just sit back and relax while our trained, professional movers take care of all your needs. We would like to help you plan your move properly and to make your relocation as exciting, rewarding, and stress – free as possible. We will ask you the right questions, provide you with the necessary information and supply you with the packing materials, and storage space. Whether it is storage alone, just packing supplies, or a complicated move to another city – you will enjoy the same level of comfort dealing with us. While most of our clients are seeking movers in Toronto, many others have trusted us to move them to new cities and towns in Ontario and Quebec. Whether you’re moving to another residence (house, apartment, condominium) or a new office, we have the knowledge, experience and sincere desire to help you. Our team recognizes that you may need our assistance during evenings and weekends, so we set our business hours to meet your needs. TSC recognizes that the contents in houses and businesses hold value and memories to you. It’s not just “stuff” to us! With our team of bonded and insured movers, you have our full commitment that we will treat your personal belongings and business items with diligence and care. 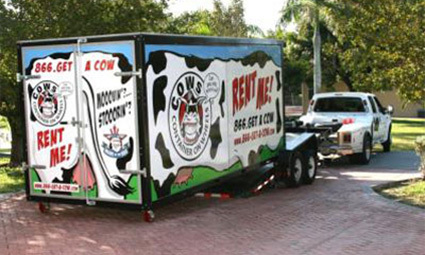 You can have confidence that our experienced moving professionals will ask the right questions to customize your move. 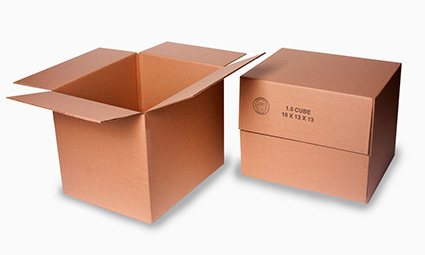 From providing you with important information to making sure you have packing materials or adequate storage space, we have your needs covered. Whether you only need storage or packing supplies, or you’re embarking on a complicated move to another city, we will make the transition as stress-free as possible for you. Call us at (416) 424-4691 to speak to a TSC Moving Specialist; they will provide a free, detailed moving cost estimate that we will honour. As long as the information we receive is accurate (and does not change), your cost will not exceed the initial quotation. We will gladly come to your home or business to offer an on-site moving estimate to customers in Scarborough, Pickering, Ajax, Markham, Oshawa, Newmarket, Etobicoke, Mississauga, Oakville, Brampton and the GTA. Would your home or business benefit from a storage solution that comes directly to you? 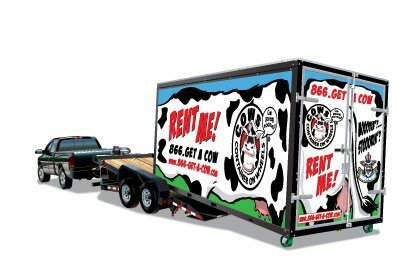 If you answered, “yes,” check out these nine reasons why you should have a COW over these portable storage containers! Transitions can be challenging, especially when moving dates do not always coincide with each other. Our moving company, provides one month of free storage to keep your belongings safe as you adjust to your new home or office. We know that moving can be challenging, especially under tight timelines. The TSC moving team will help ease your stress by delivering one stop solutions, from packing and unpacking to storing and long distance relocation. We want you to be able to focus on what is most important to you during a time of change. Keeping our clients satisfied is our business strategy. Your satisfaction has made it possible for us to keep helping people, families and businesses for over 20 years. 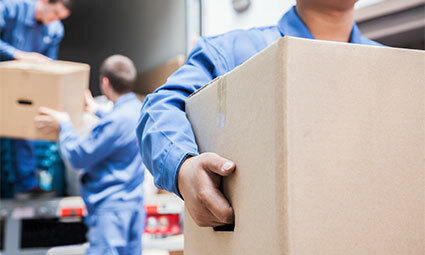 By providing convenient and hassle-free solutions, we take the stress out of finding reliable movers and, if you need it, storage options for your belongings. Give us a call to start planning the best moving and storage solution for your needs. Without help, moving can mean elaborate planning and researching, as well as gathering boxes and packing materials. 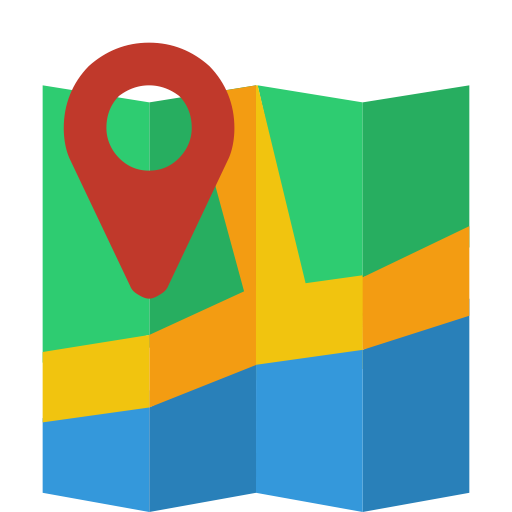 Next, you need to make a plan of when you will move; this becomes even harder if you’re not familiar with the area. You have to pack, and load everything into a truck or other vehicle. If that isn’t stressful enough, you may have a business to run, children to care for and pets to tend to. We’ll gladly take the task of moving and storage off your mind so that you can focus on your transition, family or career instead of moving and storage logistics. If you have no time to pack, leave it to us! Our bonded and insured team of moving professionals will pack and label your belongings with care and efficiency, even specialty items like antiques or pianos. When we get to your destination, we’ll unload everything into the rooms you need us to. Using expertise and high tech equipment we make sure that end of the day, the happiest person is the customer. We’ll show up on time ready to help with everything you need for planning, organizing, packing, loading and transporting. Once we get to your new home or office, let us unload and unpack your belongings with meticulous care to experience the ease that comes with hiring a reliable moving company. Using moving companies to move your home or business is more than just transporting your items from A to B. It is treating the things you love with care and respect. We know that along with excitement of the new place and new step in your life, you are facing the sadness of saying goodbye to your friends, neighbors, and things you have grown accustomed to. 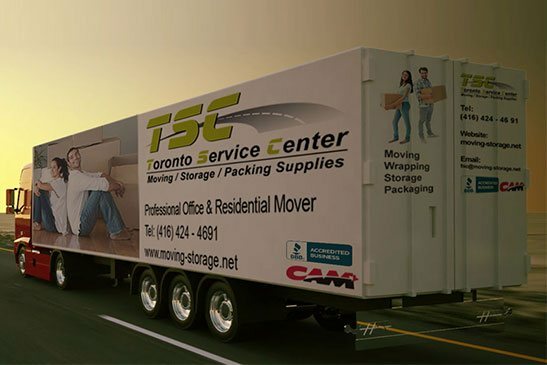 TSC Moving/Storage company is your Local Toronto Movers and commercial moving company able to handle business moves, corporate relocations, long distance moving as well as home and apartment moves. So whether you’re planning a residential or office relocation, give us a call +1 (416) 424-4691. We work at times that are convenient for you including weekends and evenings. We also provide a lot of helpful information on this site. If you want to research what moving is about, or consider your options for different kinds of move (do it yourself move, utilize storage, what packing supplies you need, and what other things to think about). Where Can I Find Reasonable Moving Boxes? We have built our reputation on keeping our clients happy and satisfied since opening our doors in Toronto in 1996. 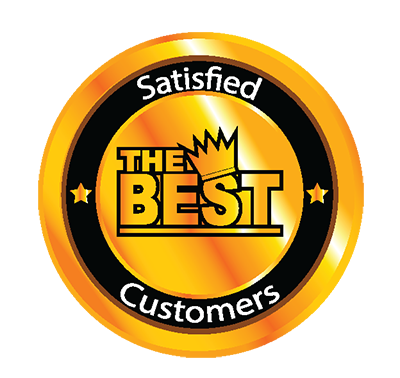 TSC is proud to be BBB accredited with an A+ rating, and a member of the Canadian Association of Movers for over 20 years.